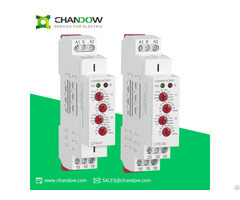 ChanDow Double Delay Time Relay is for gradual switching of heavy powers like heating and prevents current strokes in the main.It has protection and monitoring of motors with integrated PTC thermistor temperature sensors. 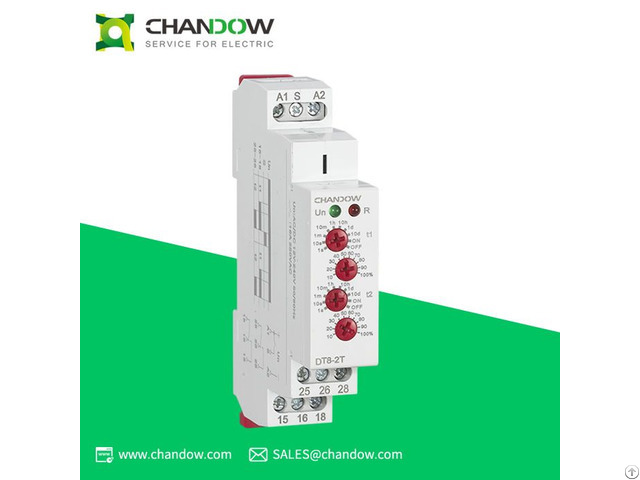 It has a range of phase loss and phase failure monitoring relays. 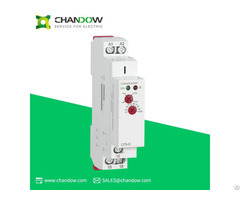 ChanDow Double Delay Time Relay has motor monitoring for heavy starting, high switching frequency, single phase operation, high ambient temperature, and insufficient cooling.It has solid state thyristor output, simple two wire connection, and flame-retardant housing.Double Delay Time Relay has a professional range of single and three phase supply monitors that are feature rich for industrial and agricultural use.The range covers phase loss/phase reversal and phase unbalance. 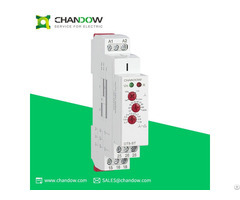 It is available with under and over voltage, adjustable time delay, LED indications and base DIN rail mounting.